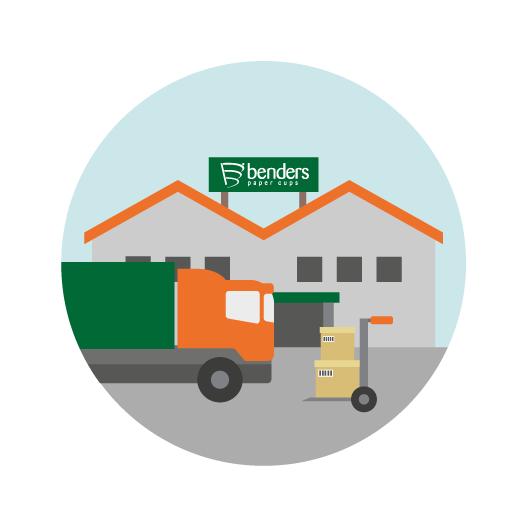 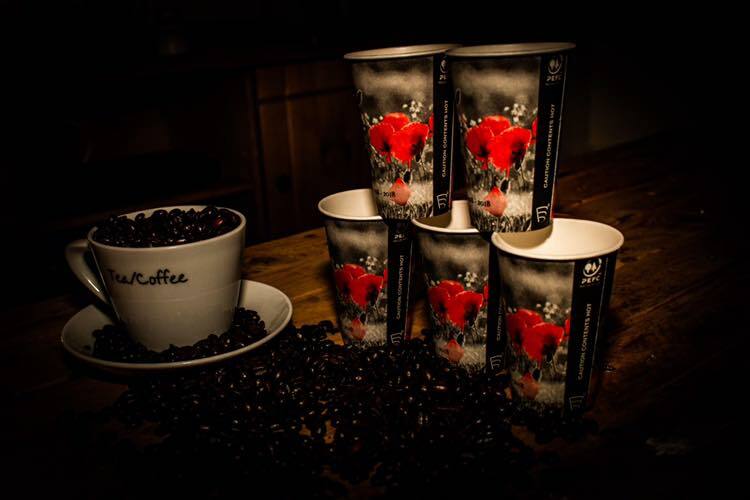 2018 marks the 100 year anniversary since the end of WW1, to honour this, Benders have produced a limited edition cup to mark each year of remembrance in recognition of the sacrifices made that allows us to carry our business the way that we do today. 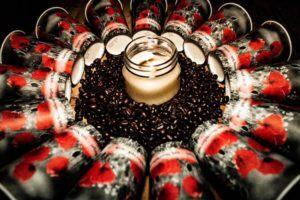 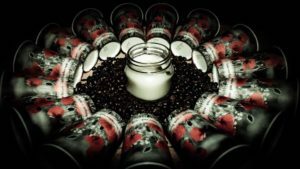 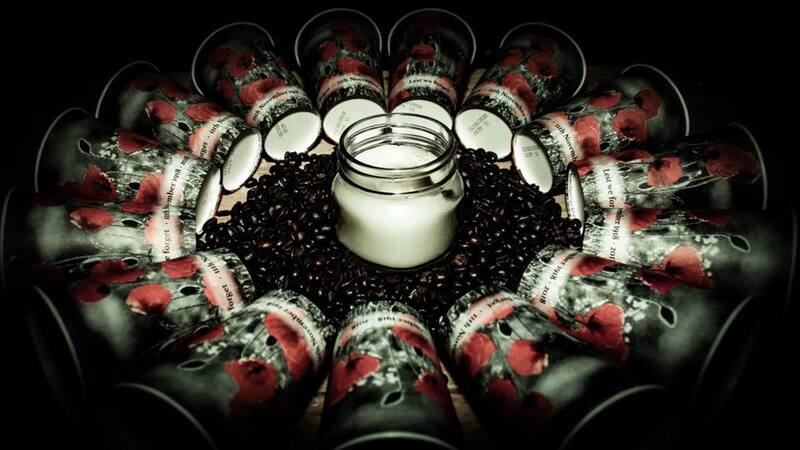 The cups were produced in our 9oz tall vending cup, the design is symbolic to the cause with its recognisable poppy design. 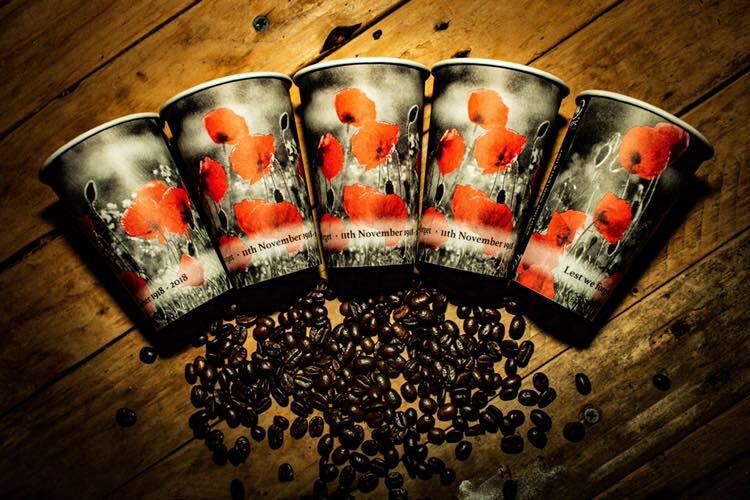 All cups manufactured are to be supplied through vending operators across the UK.